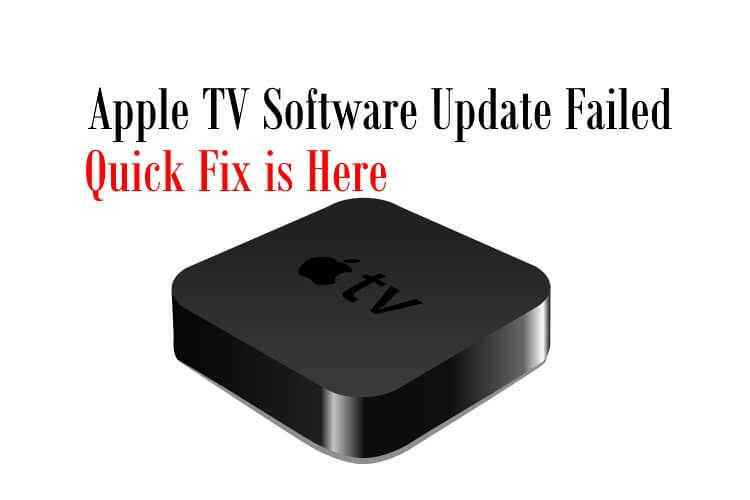 Facing difficulties while updating the Apple TV? However, even if you face adversity like Apple TV software update failed or Apple TV couldn’t download the update at a time, you will need to update the TV for a better experience. For sure, you will upgrade the Apple TV to the latest version, once you look out to fix the Apple TV software update failed error. Apple TV 4K, Apple TV 3rd Generation, Apple TV 5th Generation, Apple TV 6th Generation. To update Apple TV, you will need a good internet connection along with patience. Because we don’t know how much time it will take to complete the update. 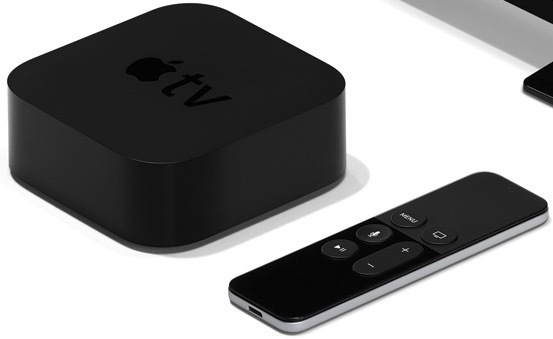 Primarily, check out the perfect method to update the Apple TV. Apple TV 4th Generation or later or Apple TV 4k: Settings > System > Restart. Apple TV 3rd Generation: Settings > General > Restart. Unplug your Apple TV from power and Wait for six secinds. After that Try To download and install software update on your apple TV. 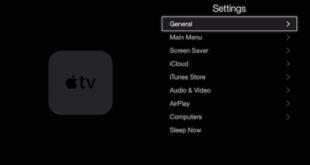 Siri Remote or Apple TV: Hold down the and Menu button when Light on Apple TV flashes. Aluminum or White Apple Remote: Hold Down Menu and Down Button when a light on Apple TV Flashes. Step #1: Go to “Settings” on the Apple TV. Step #2: Click on “System”. Step #3: Then select “Software Updates”. Step #4: Lastly, choose “Update Software”. Step #5: If any pending update is available, click on “Download and Install”. Step #6: Depending upon the speed of internet connection, updating will take time. Step #7: Once the update gets downloaded in your Apple TV, it will prepare for Install. Note: Make sure you didn’t unplug the power cord and Ethernet cable (if you are not using Wi-Fi). That’s it! This is the simple procedure to update the Apple TV. 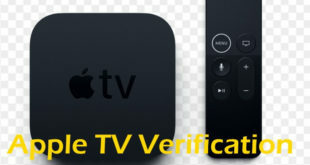 Now, If you are not able to update the Apple TV at that moment how to deal with the situation, look forward to know. Automatically update Apple TV software Update in your TV settings, Go to the Settings app on your Apple TV > System > Software Update > Turn on Automatic Update. Sometimes when we put the device on the update, and due to an unusual activity of ISP, the Apple TV stuck on the update, and we are helpless. Alternatively, if you are using Wi-Fi then try to connect the Ethernet cable to the Apple TV directly. Wait for some time is also one type of solution to any weird problem. If you see Apple TV update stuck or paused then just sit back and relax don’t turn off the TV. Still, you didn’t find any change in the progress bar, contact the Apple Support instantly and let the Apple TV remain on. Don’t power off the TV. Alternatively, Apple TV itself capable of fixing bugs and glitches preventing smooth functioning. So if Apple TV asks you to Restart or Erase All Settings, then select Restart. Once the Apple TV restarts, try to update it. Again if you will be asked to Restart or Erase All Settings then go for Erase All Settings. Lastly, you have only one option that is to take help from Apple Support team. Send Feedback to us if you have any problem and more help in details.